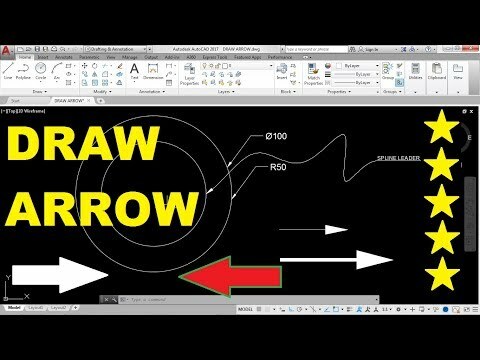 How To Make Drop-Down Selection For AutoCAD? 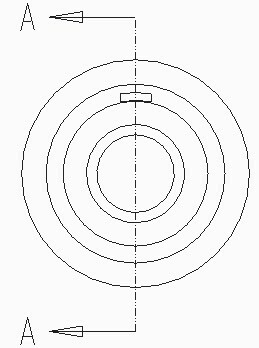 I need to create leader line annotation in AutoCAD, including the filled arrow and box around the text. 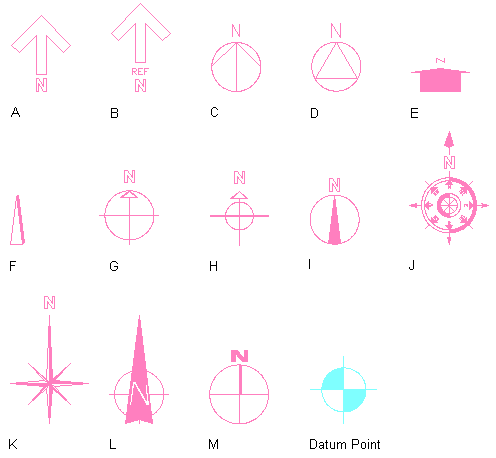 I have the arrow end coordinates, the text end coordinates, the width of the multi-line text I would like to use, as well as the font and text height.